Purely out of interest, what do you consider your favourite type of Spey cast? Obviously it entirely depends on where you are fishing, what the conditions are like etc. but let's assume that you have control over all those factors. 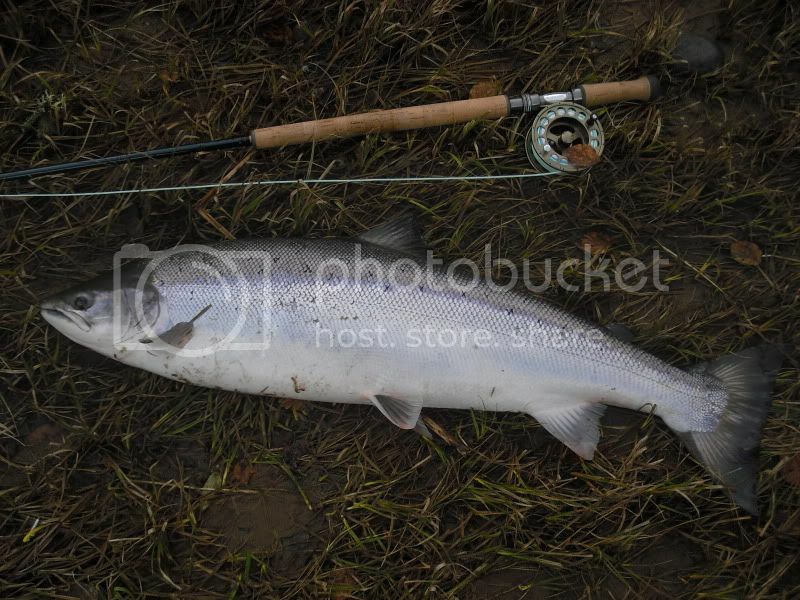 Single Spey unless there is a strong downstream wind, then it is the Snake Roll. Never seen any real advantage in using the Circle C or Snap T, only the disadvantage of more water disturbance. The overhead cast can be useful at times as well. I've found the Snap T useful when there is a strong upstream wind and I've been struggling to get the Single Spey anchor to stay in the water prior to the forward cast. It is far splashier though. 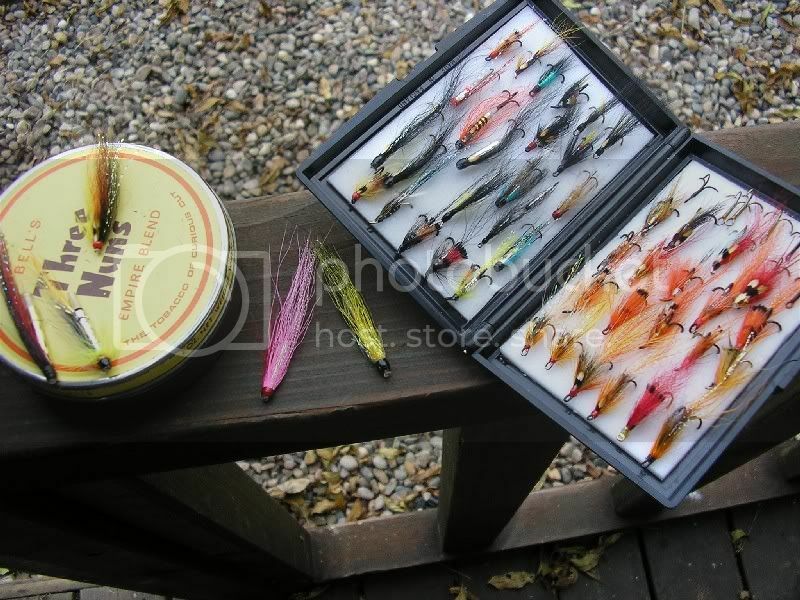 I prefer to Single Spey when possible, failing that it would Double Spey & Snake roll. Single spey...either shoulder, im stronger of my supposedly weaker left than right. I enjoy a snap t or circle c with a dislocated shoulder...does have it's uses. Single spey is a nice satisfying cast to do, and serves me well most of the time. The snake roll is a very dynamic cast -it can really get a good long line out when you get into the groove. Gentlemen each cast has it's own place for different fishing situations. I particularly like the Perrypoke because when I have got myself in a tight spot it is a great 'get out of jail card'. A couple of mates used to frown because when I first started using it I made it into a noisy cast due to applying the lift too quickly. Once I got that issue sorted I found that it is essential when you have a tight obstacle behind you and using it have taken fish from locations that I would have otherwise have had to avoid. In a purist sense, the single spey is the most enjoyable both to watch and to cast but I am more and more tending towards the snap T which, whilst as Graham says, does create more water disturbance, that disturbance is very close to the caster and allows the fisher to put out a good cast in otherwise adverse conditions. The snake roll from the back of a boat works excellently and saves the ghillie from any thoughts of harm! GPT, slow down the cast! Personally, I prefer a nice cup of tea. Glad to hear the shoulder's on the mend Col.
Underhand cast/jump roll (like a single spey but anchor only the fly) or snake roll if the wind is pushing the fly into me. I like the quiet kiss and go casts. Jeez that was one noisy cast, rip.....rip......riiiiiiiiiiiiiiiiiiiiip. learned the cast and was still trying to come to terms with it has now however become an absolute banker for me and played a good part in taking fish for me both last year and this. That is why I stated "I made it into a noisy cast". I find your trademark lack of charity in picking up on this issue rather amusing, ironic and yet somwhat disappointing. If we are going to highlight issues about fishing practices then it would be rather remiss of me not to highlight that if in your own particular case in 3 years of salmon fishing and not catching very many. Well to tell the truth not catching any whatsoever then I might personally consider changing my 'quiet kiss and go' for another type of cast. You could consider the 'Flying C' cast or even the 'worm' cast. If these do not work for you catch a bus to Tesco where salmon apparently currently retails at about 3 quid per lb. 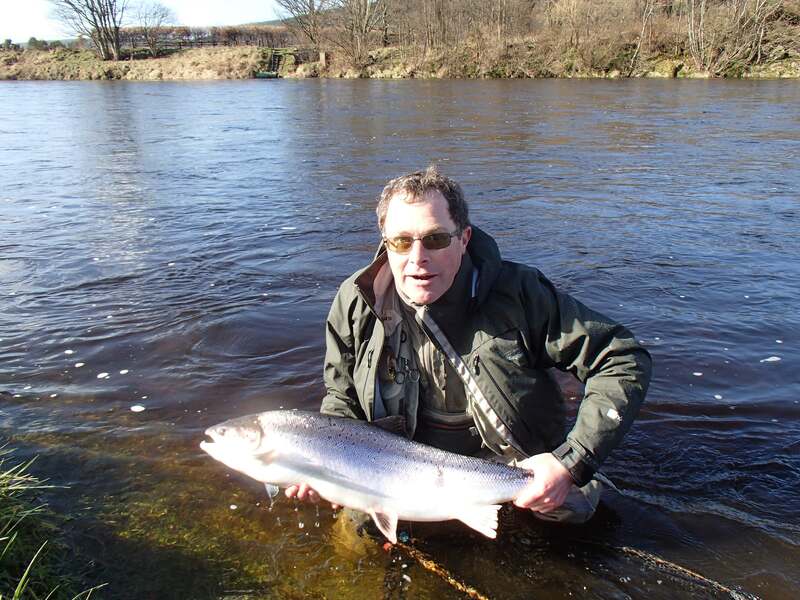 The Spiral Spey is a little fun with something long and on a fish-less day.